When choosing a limousine service look no further than Seattle-LimoBus.com. We offer single hourly pricing. Most of our competitor’s can’t compete with our pricing. Our pricing varies. No matter what type of limousine you reserve, you’ll get affordable and fair pricing. Check our specials to see how you can save more on our pricing. Seattle Transportation offers single hour pricing. 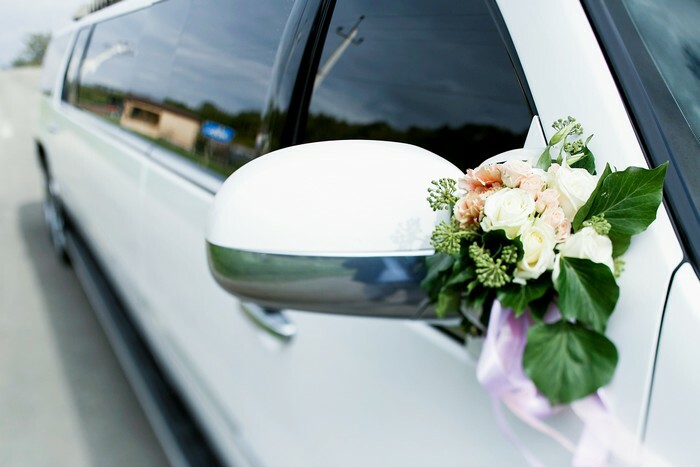 Hourly pricing is a convenient and cost-effective way to use our limousine services. Hourly pricing doesn’t apply to proms and homecoming events. 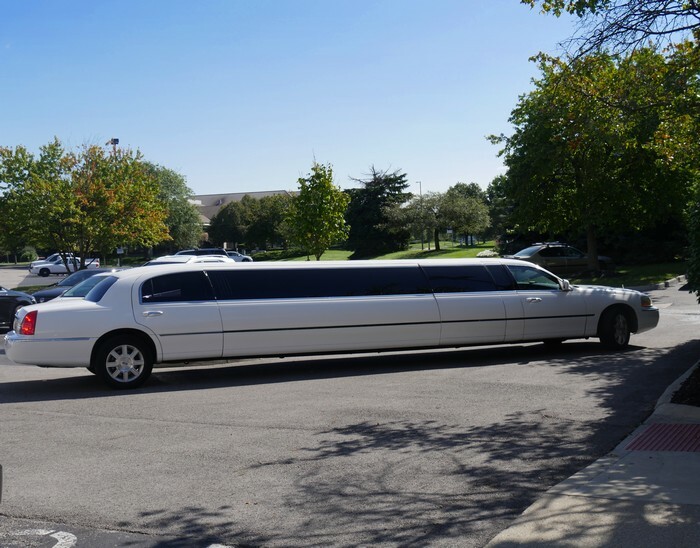 Hourly pricing is based on the day, length of rental and the size or type of limousine you reserve. Our hourly pricing ranges from $75-$350 an hour. For personal or corporate occasions contact us. We’ll quote you a fair rate on our limousine services. Airport transfers get you to and from the airport. Seattle Transportation offers no-hassle airport transfers. Our airport transfers pricing reflects our commitment to giving you value and high quality limousine services. Your chauffer will meet you in baggage claim. You won’t have to look for your chauffeur. They’ll have a sign with your name it. This makes your airport transfers smooth. Check with us regarding our airport transfer pricing. Proms have pricing based on 3-4 hour minimums. Single hour pricing isn’t available for proms pricing. 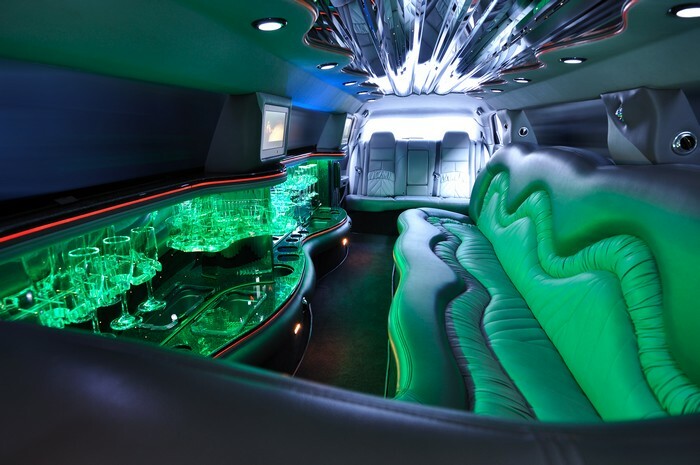 Proms pricing covers limousines holding 4-28 passengers. Our proms pricing is affordable and gives you more than your money’s worth. View the proms pricing below. If our pricing doesn’t work for you contact us immediately. We’ll see how we can accommodate you. Please fill in the fields below for a pricing quote. We look forward to assisting you. Our regular office hours are 9 a.m. to 9 p.m. P.S.T. If you’re calling from the east coast, office hours are from 12 p.m. to 12 a.m. E.S.T. Dispatch is available 24 hours a day, 7 days a week.